This tragedy is based on the mythological story of King Pentheus of Thebes and his mother Agauë, and their punishment by the god Dionysus (who is Pentheus' cousin) for refusing to worship him. Andromache dramatizes Andromache's life as a slave, years after the events of the Trojan War, and her conflict with her master's new wife, Hermione. More fun from the home of political incorrectness. The master at his most vulgar. 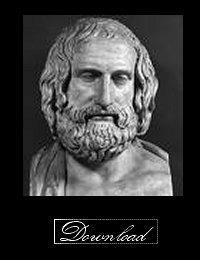 A further instalment of his satirical trilogy opposing the Peloponnesian War. 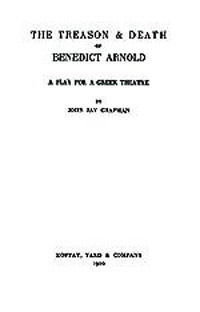 The famous final part of the anti-war trilogy from the master of Athenian 'Old Attic' Comedy, with stage directions, and an introduction for theatre directors. 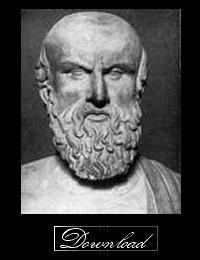 His comic masterpiece written beneath the shadow of defeat during the Peloponnesian War. A fine new translation of this fascinating play. The master at his funniest and most brilliant. The first play of his bawdy, irreverent trilogy, opposing the Peloponnesian War between Athens and Sparta, in a new, explicit, modern translation. Danaus and his fifty daughters. The third play of the Oresteian Trilogy. Orestes returns to Argos to enact vengeance. The murder of the King.